The same use of silicone production, to prevent the sound of the machine caused by eardrum discomfort, anti-manufacturing performance, but more hard, wear significant pain, is not suitable for sleep use. 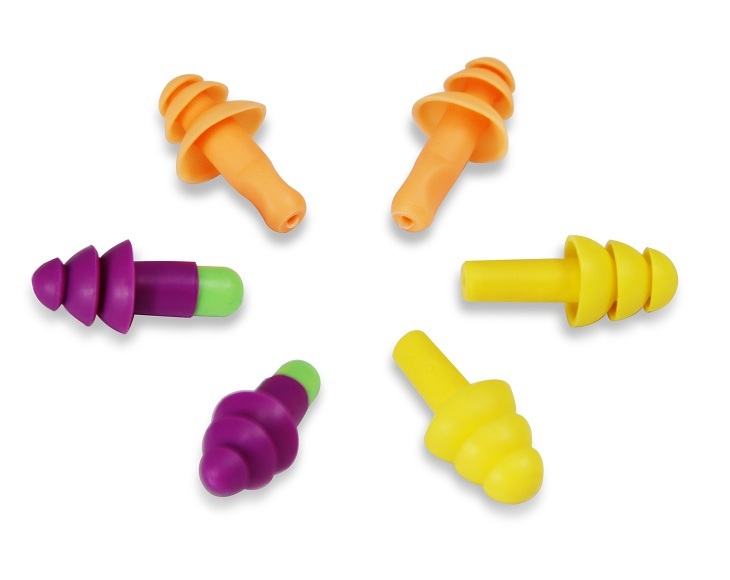 General labor insurance earplugs are rope, easy to remove at any time. The general use of soft slow rebound material, the current sleep on the market performance of earplugs can basically achieve the level of silica gel, but because of the waterproof material is not as good as silicone, cleaning inconvenient to use in the production workshop is not much, Generally used for daily sleep. Also with a line, but often when sleeping in the neck will feel foreign body does not apply. To prevent water from entering the ear canal, generally use good waterproof material, such as silicone. But into the ears there will be pain. Not suitable for sleep and daily use.